With 9 global integration centers Sanmina designs, integrates and delivers thousands of appliances and rack-scale converged solutions annually to some of the best know OEM’s in the world. Sanmina is a key integration and delivery partner for Nokia’s recently announced Datacenter & Cloud Transformation Services Business. Sanmina complement’s Dell’s offerings by providing value-added services such as custom hardware and software integration, final assembly and test, logistics and supply-chain solutions worldwide. Sanmina provides design expertise for IOT, hardware, software and wireless products. Product experience includes smart meters, home automation, point of sale, set top box, wearables and medical devices. 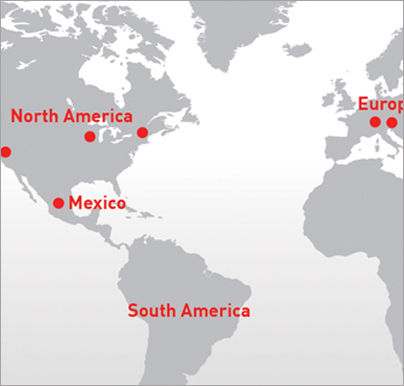 With 9 global integration centers Sanmina designs, integrates and delivers 1,000s of embedded computing solutions and tens of 1,000s appliances and rack-scale converged solutions annually to some of the best known OEMs in the world. When unique functionality and high-performance is required Sanmina’s turnkey custom design services deliver enabling technology and integrates it seamlessly into complete systems efficiently and cost effectively. 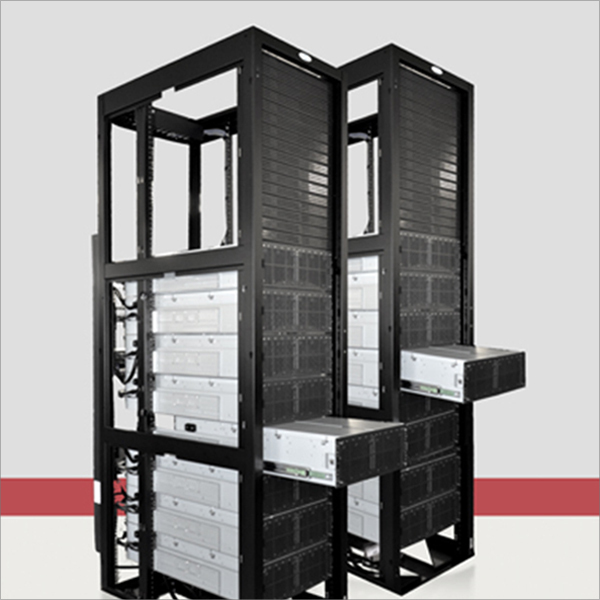 We design, build, deliver and repair thousands of embedded computing solutions and tens of thousands of rack scale integrated systems and appliances annually world-wide. 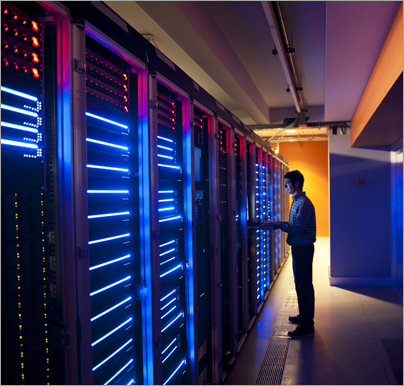 Companies building and operating today’s most advanced datacenters want a complete hardware and deployment solution that minimizes datacenter operations impact and simplifies their global supply chain. 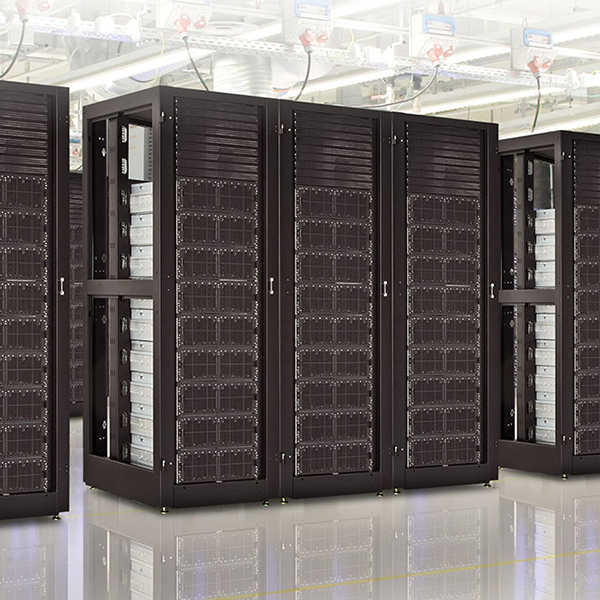 Nokia and Sanmina partner to deliver a broad range of cloud datacenter solutions. Sanmina’s turnkey design services and technology provide a complete solution for companies who wish to focus their resources on software and application development. 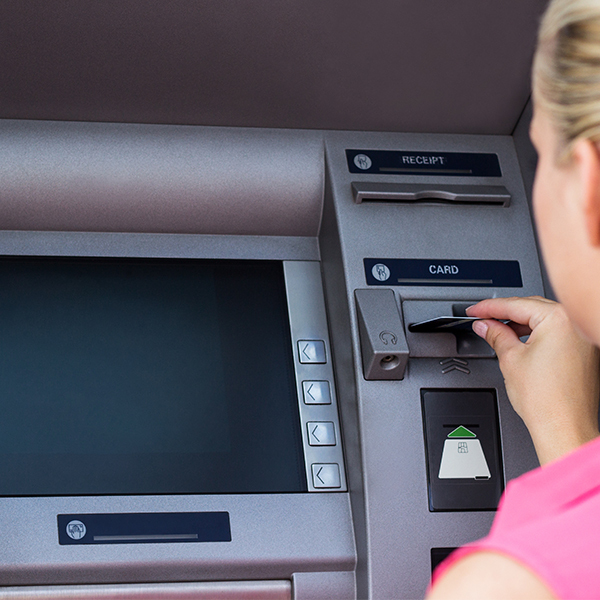 Sanmina’s embedded computing solutions are integrated into complex products such as medical imaging systems, retail vending machines and cash dispensers. 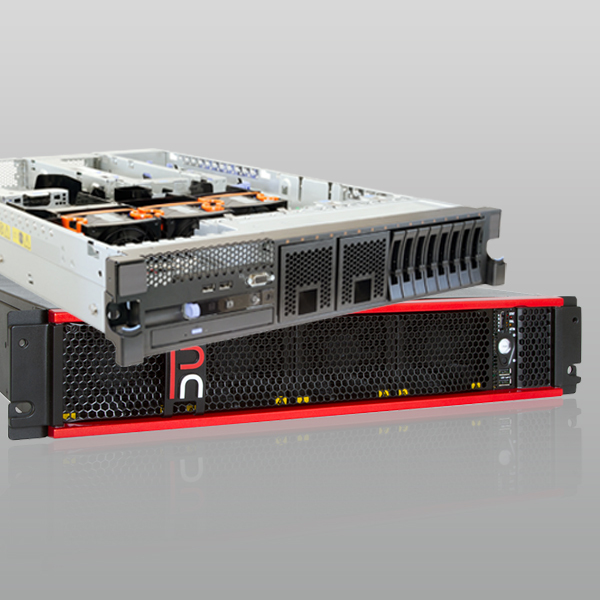 Large scale BTO rack integration, high performance appliance design for SDN and high speed component designs are just some of the projects we delivered. Sanmina provides high volume BTO/CTO integration and delivery for the world’s best known cloud, social media, video streaming and telecommunications OEMs. Sanmina delivers deep industry expertise in communications, computing & storage, medical, industrial, clean energy, defense & aerospace, multimedia & gaming. One IT & Quality system and 9 centers of excellence provide consistency of deployment, rapid scalability and global geographic and market access. Sanmina’s advantage is our ability to rapidly combine appropriate elements from these five areas to deliver seamless product life cycle management solutions to customers in design, NPI, volume production, delivery and after market services.